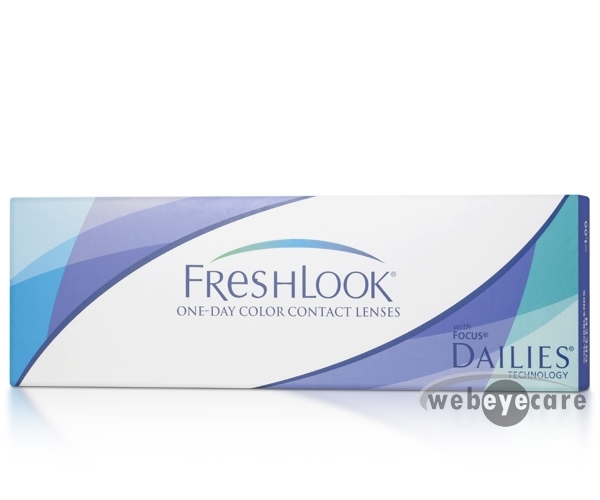 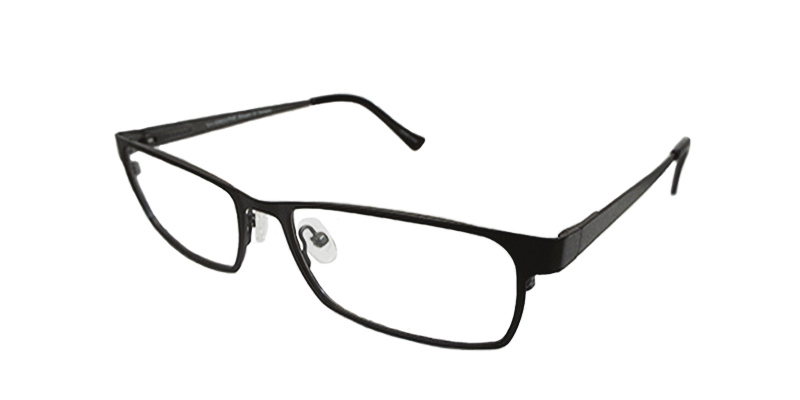 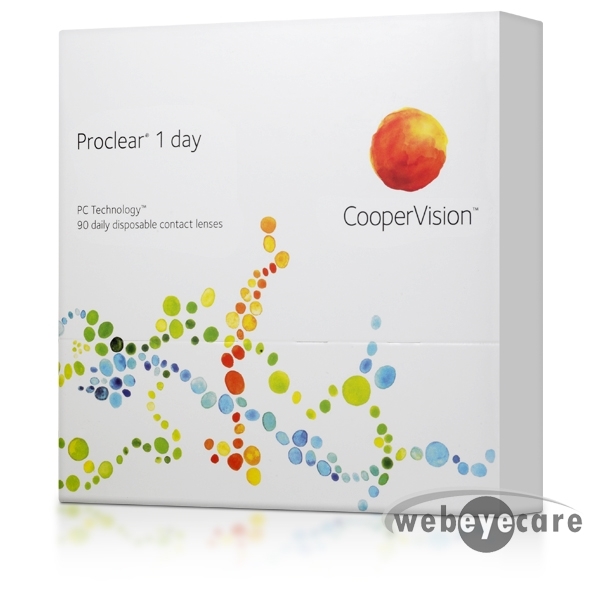 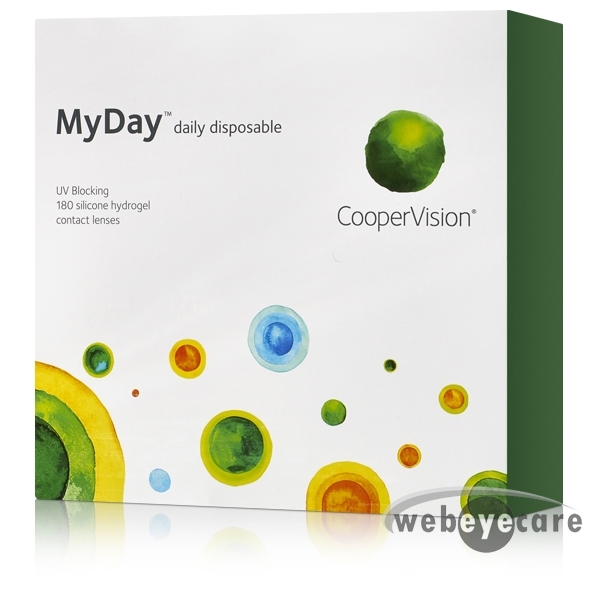 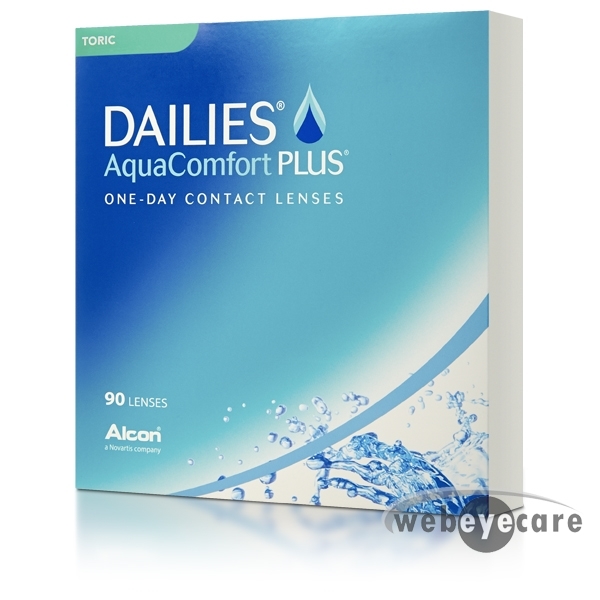 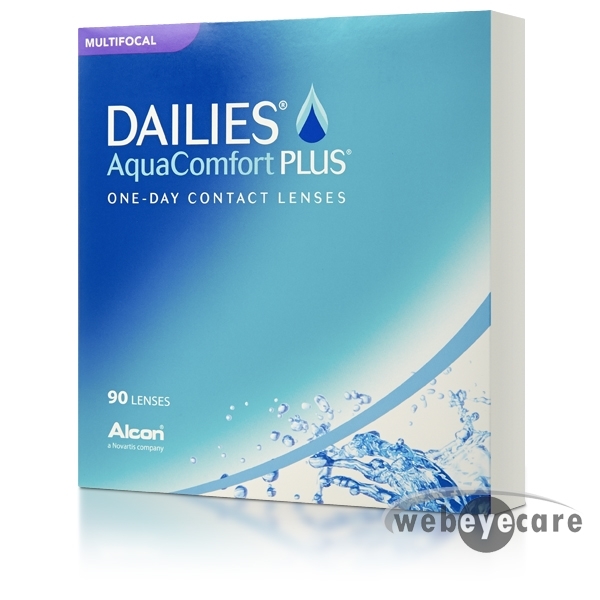 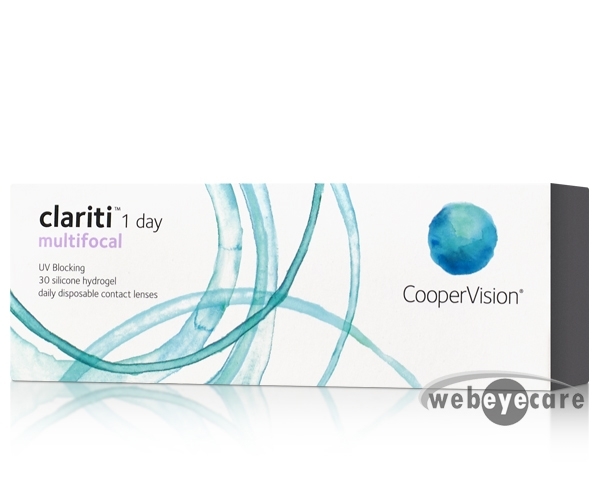 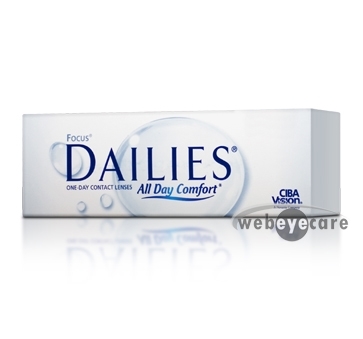 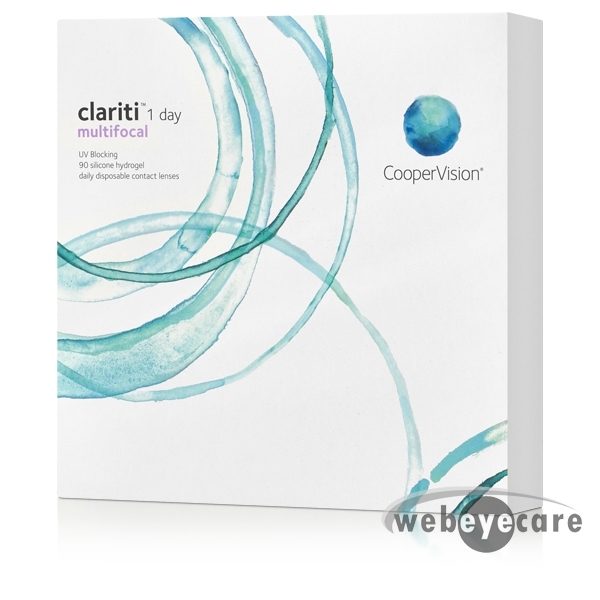 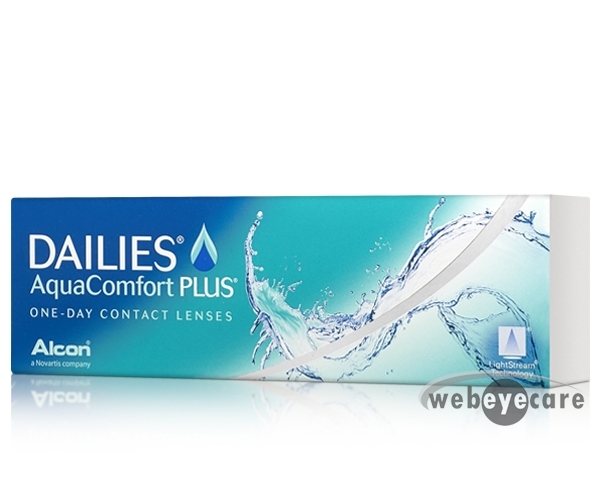 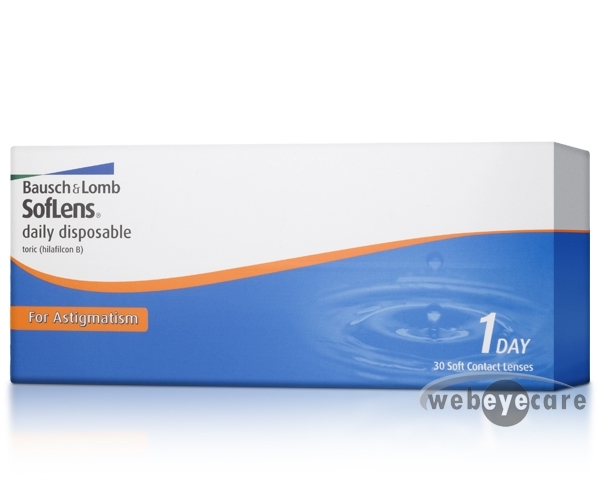 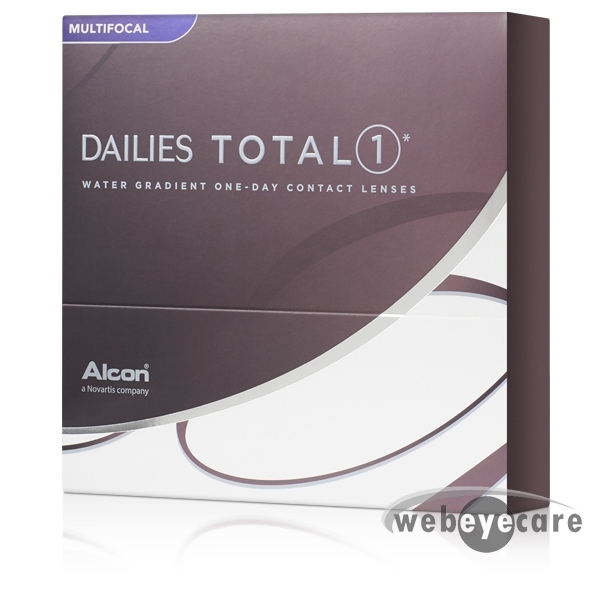 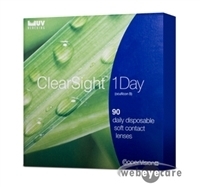 Daily disposable contacts are lenses that are worn once daily and then thrown away. 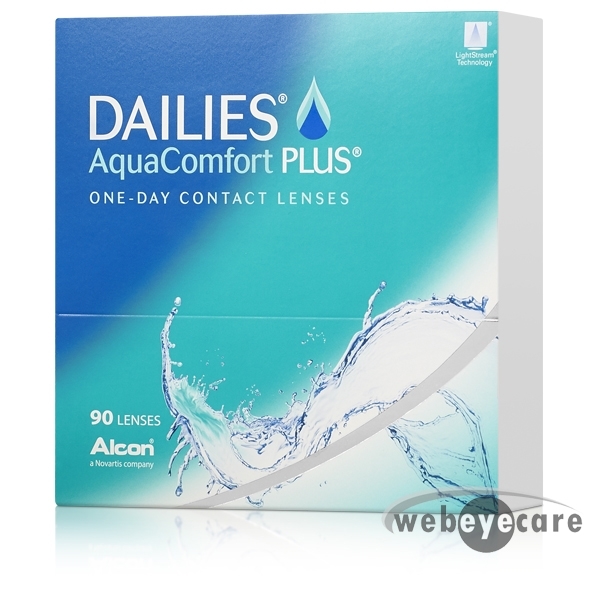 These are great for those on the go, contact lens newcomers, or those who don’t have the time or discipline to cleanse their lenses every day. Daily contact lenses are convenient because of the lack of upkeep they require whereas biweekly or monthly disposable lenses have strict cleaning regimens. 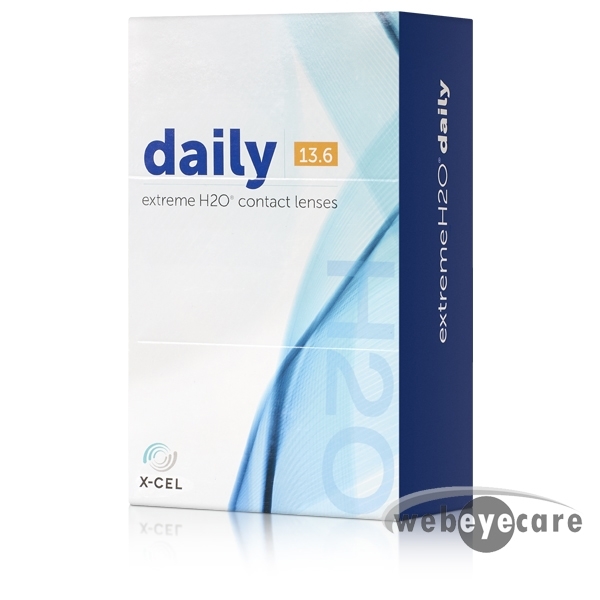 Another benefit of daily disposable contacts is that, despite being more costly, they are better for your eyes. 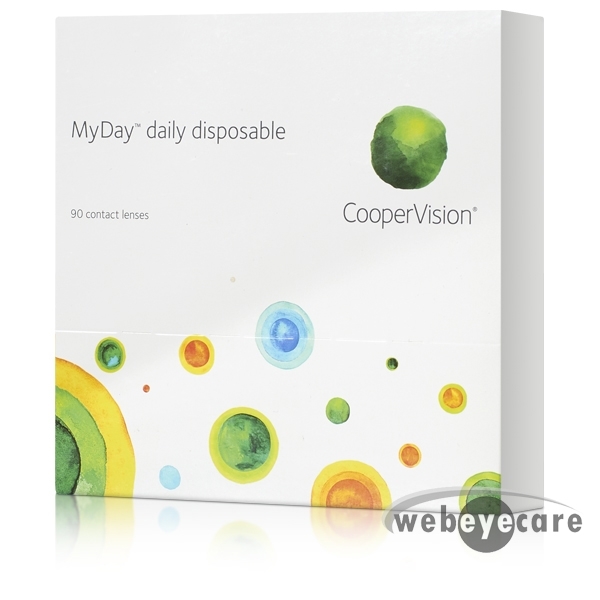 There’s little to no chance they will cause bacteria related issues when handled properly because you throw them away each day. 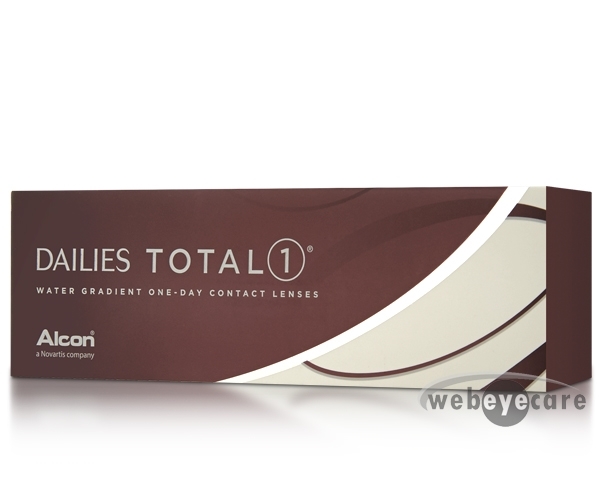 Daily disposable contacts are available in spherical, toric, and multifocal options meaning that having a more in-depth prescription won’t affect the ease at which you can wear lenses. 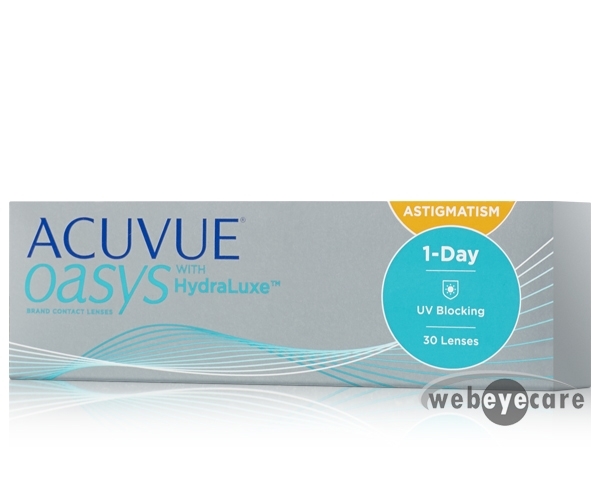 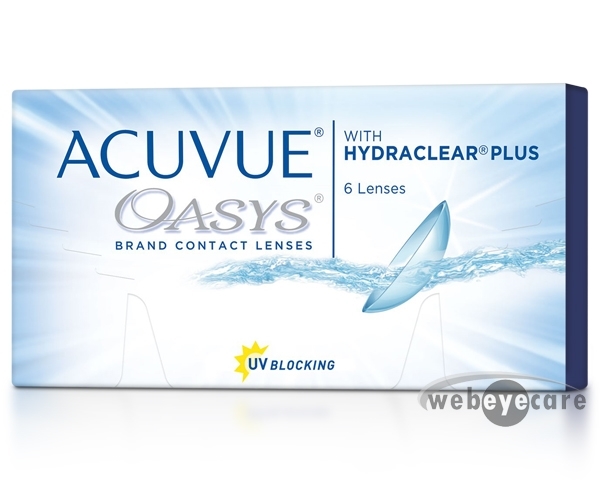 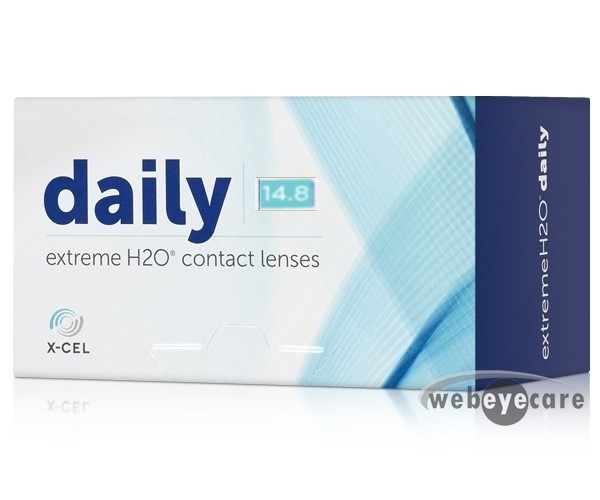 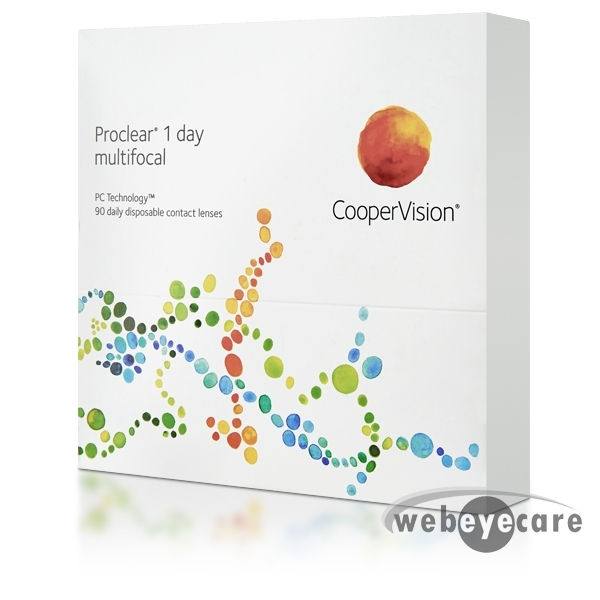 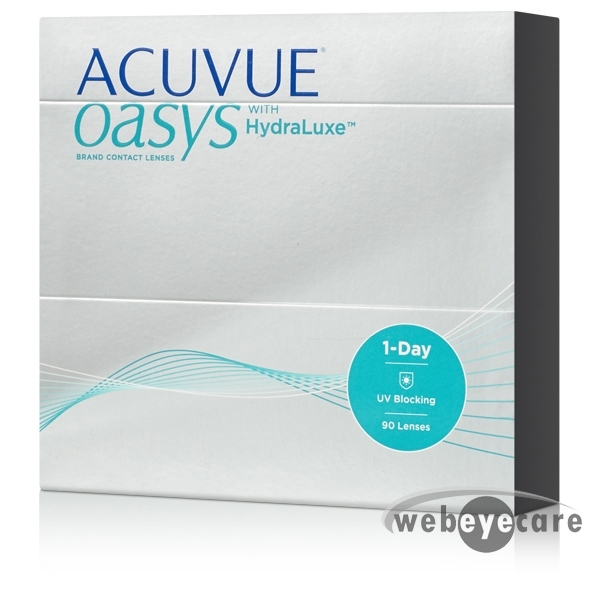 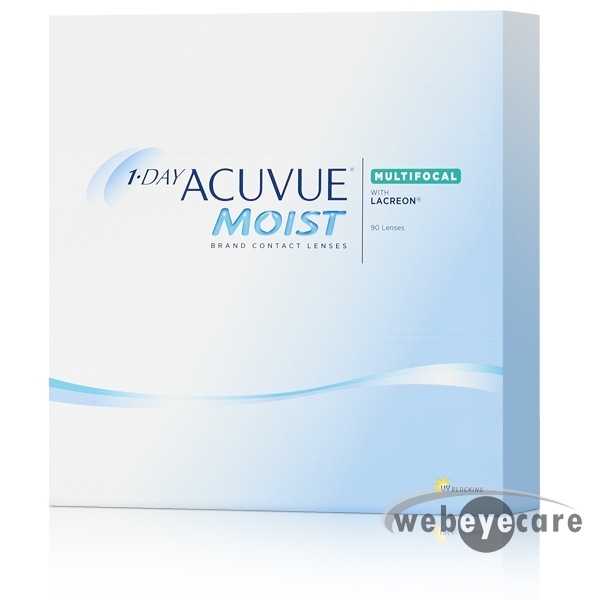 Convenience is critical with daily contact lenses which is why WebEyeCare has a large selection of these lenses at their lowest prices! 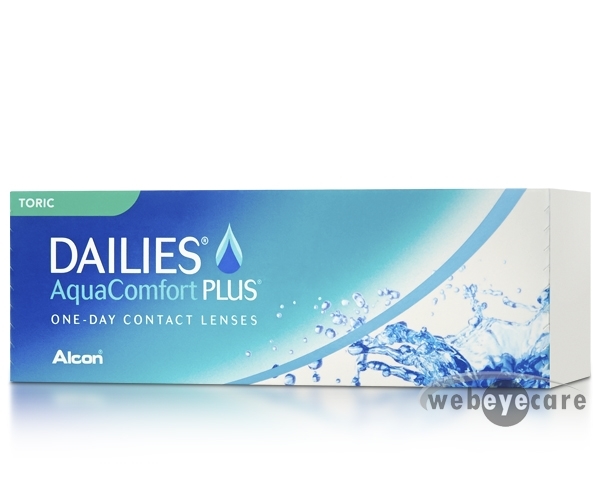 Contact your eye care provider to see if daily disposable contact lenses are right for you and try a few different brands out. 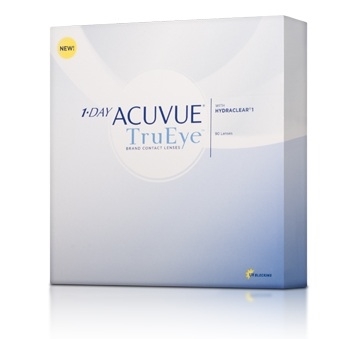 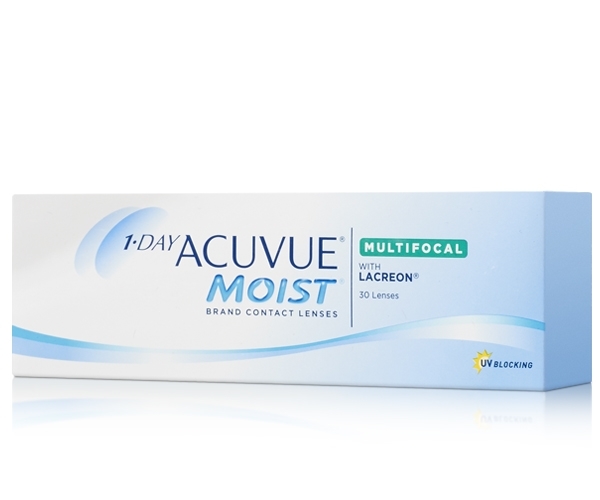 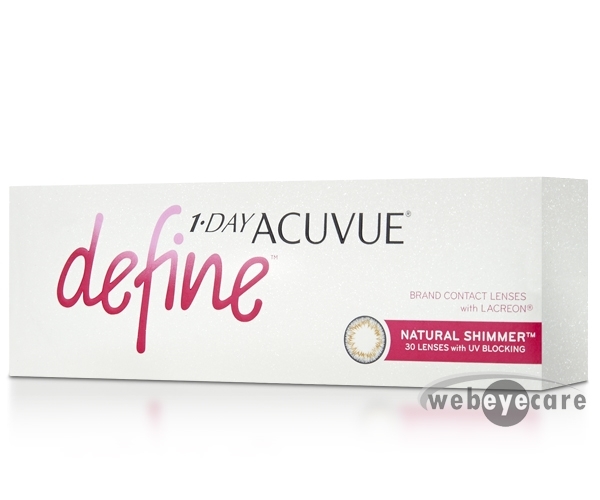 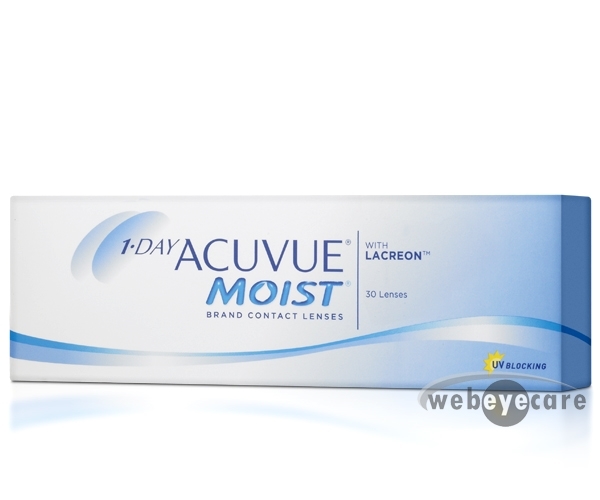 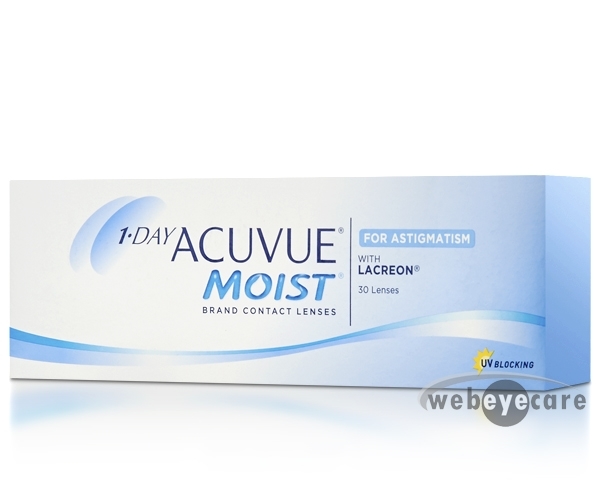 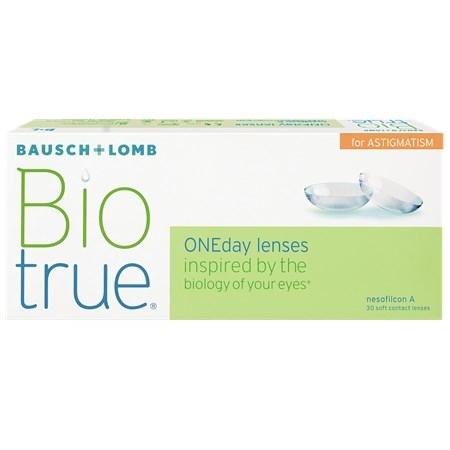 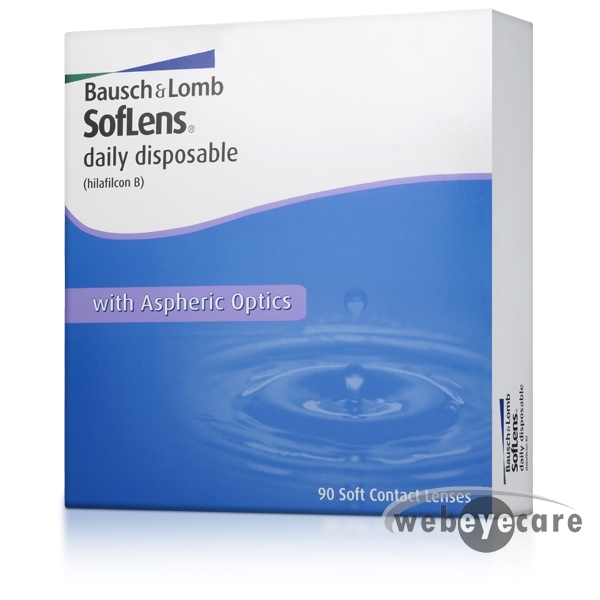 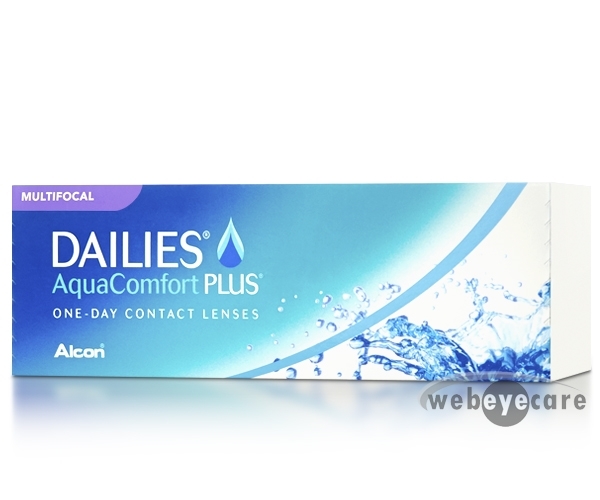 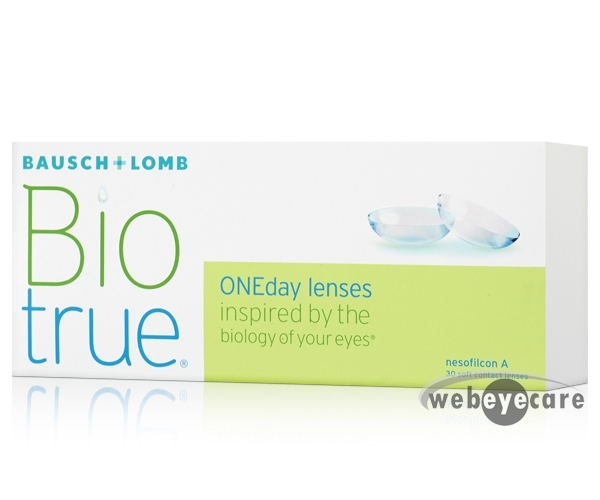 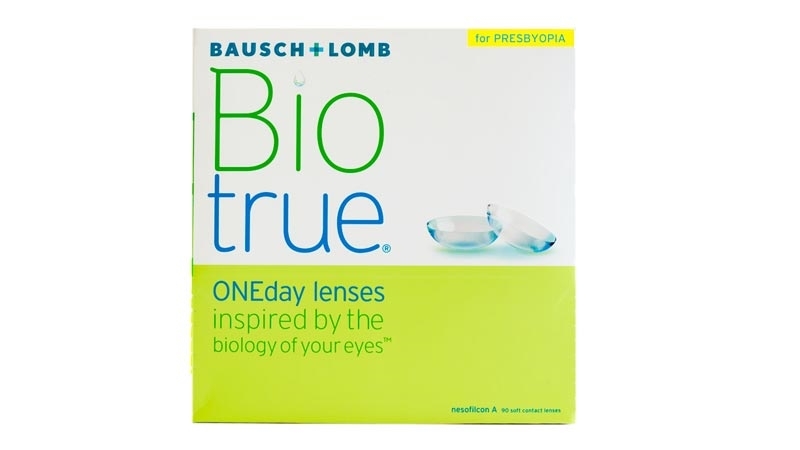 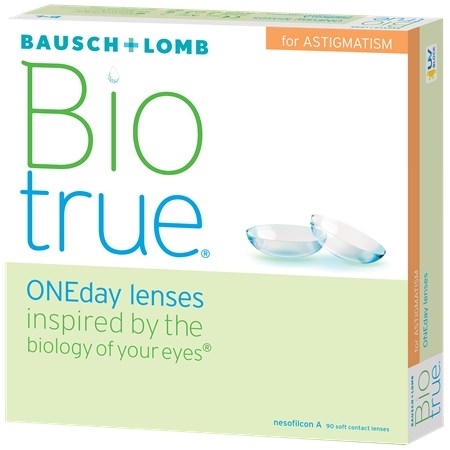 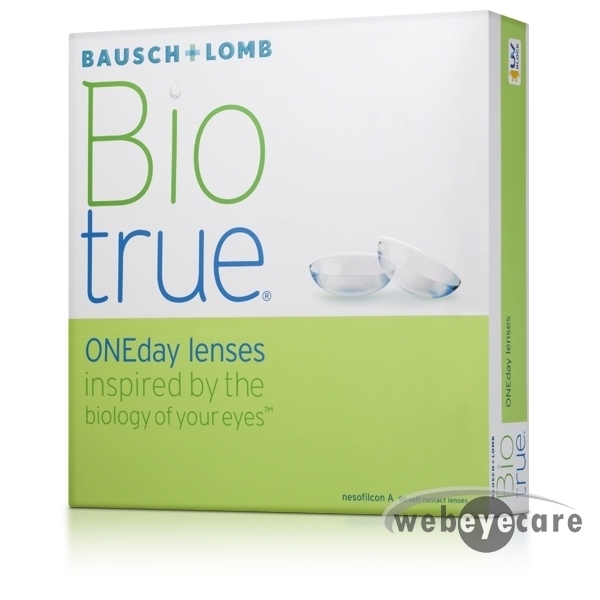 From Johnson & Johnson’s 1-Day Acuvue Moist & 1-Day Acuvue Define, Alcon’s DAILIES Total 1 lens, to Bausch & Lomb’s Biotrue ONEday lenses, there’s sure to be a daily lens that fits you perfectly.